Can you spot fact from fake? It’s a lot harder than you might think. In this session, you'll learn fact-checking and verification techniques from expert fact-checkers fighting against the spread of misinformation. 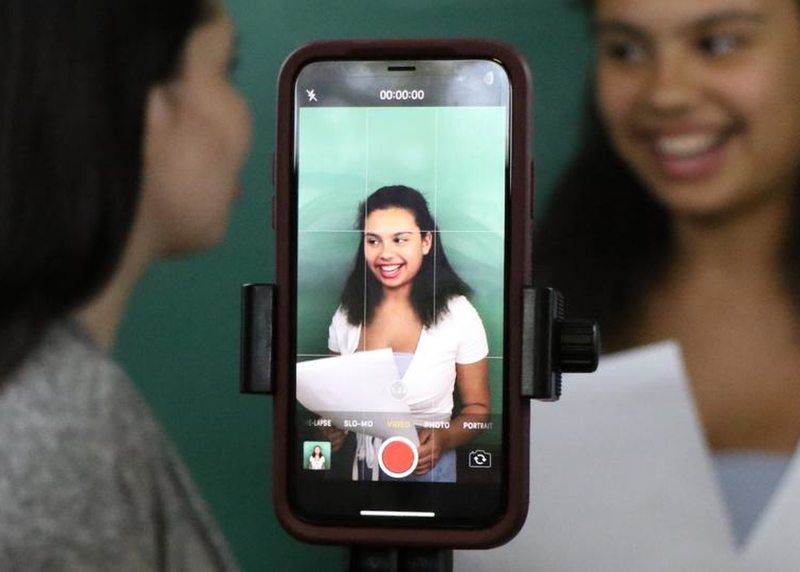 You'll also learn about MediaWise, a new project of the Poynter Institute, the Stanford History Education Group, and Google.org to teach and train one million students on the skills needed to detect and debunk suspect stories, photos, and videos.